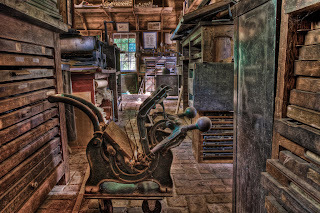 This HDR image is from the Furnace Town Living Heritage Museum in Snowhill, MD. 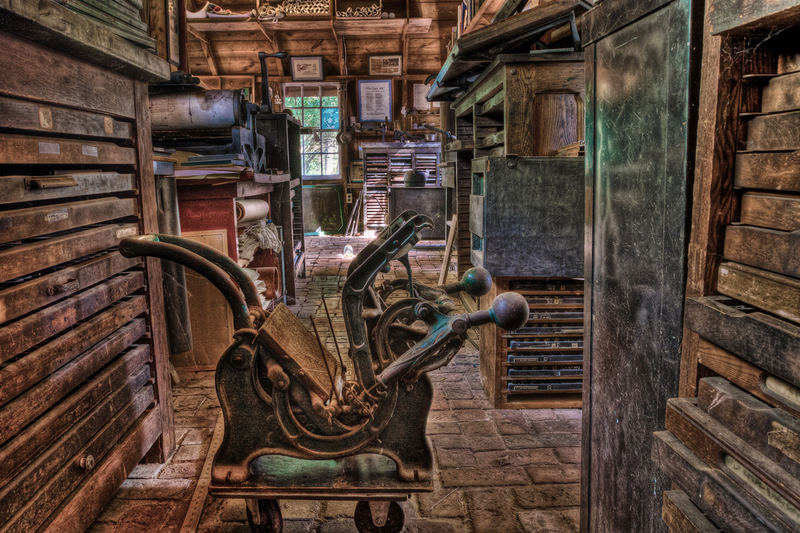 In 1831, this texting device, in the foreground, was state of the art. Try carrying that around in your hip pocket.